Pagid Brake Pads are designed to produce the highest possible performance levels over a wide range of operating conditions, and are available in many different material formulations. They fit most popular racing and high performance calipers and also may be fitted as an upgrade to many standard calipers for high performance cars. 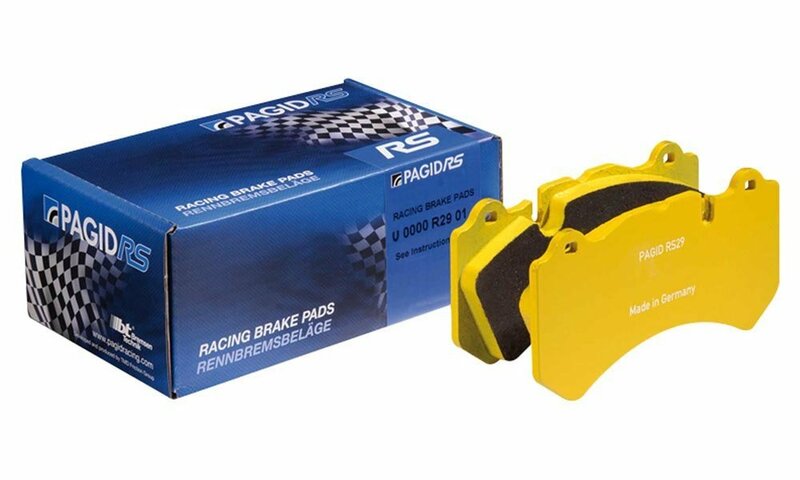 In addition, Pagid Brake Pads are fitted as original equipment to some of the most prestigious and powerful production cars in the world including Audi, Bugatti, Ferrari and Porsche. For Vehicle Manufacturer specific applications, please click on the appropriate logo.